This week the Earth has seen some increased magnetic activity in the upper atmosphere, and that means we got to see aurore! 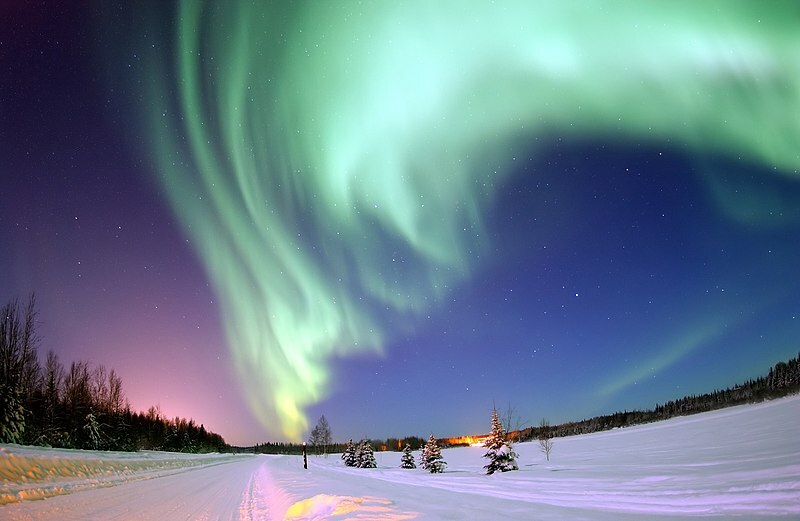 Across Northern Europe and the Northern USA people looked to the skies to see the northern lights. An aurora is one of the most beautiful sights in the natural world, and a phenomenon that actually tells us a lot about the Earth and how it interacts with its environment.